It’s hard to resist the call to adventure. You spend so much time right by the beach and near some great off-road trails, but you don’t have a car that can handle it. It takes a certain quality to be a true off-road vehicle. An SUV isn’t ready to go off-road just because it has all-wheel drive. There are a lot of other smart and intelligent features out there that are necessary to make the most of your ride. The 2019 Toyota 4Runner is uniquely qualified to take you on your next adventure. Let’s take a quick look to see what it brings to the table, then we can really dive into the details. It’s not hard to see that the 2019 Toyota 4Runner is an attractive choice. It matches powerful performance with a luxurious interior. 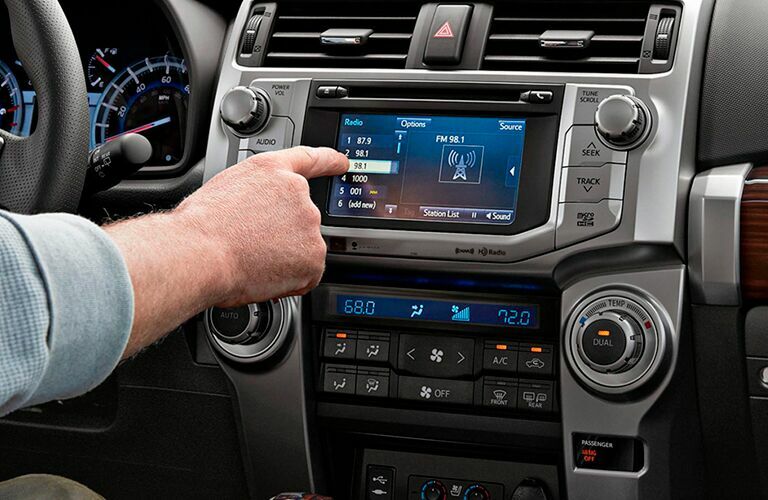 No matter how far off-road you go, the 4Runner will keep you feeling connected. Traction control and a kinetic dynamic suspension system are standard on this SUV to give you a firm handle on the rough roads. 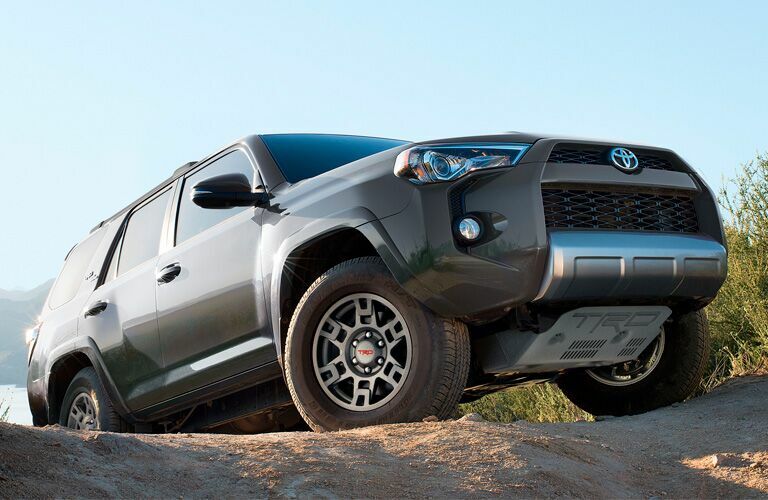 If you really want to conquer the wilds, then you want the TRD pro package. 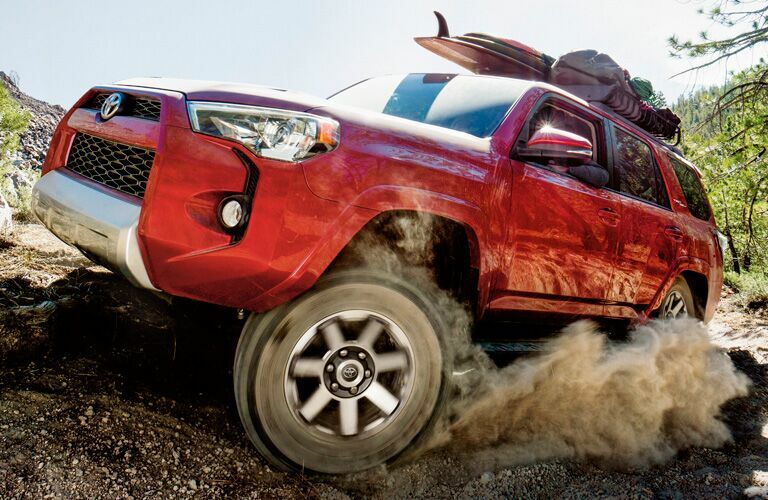 This package gives the 4Runner and even more rugged and capable style. FOX shocks and skid plates give you the ability to go wherever you want. 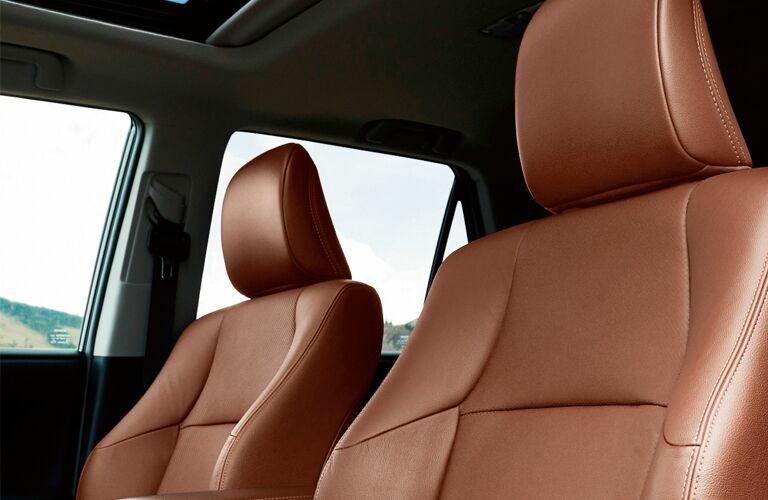 The 2019 Toyota 4Runner is waiting for you, so stop by our dealership and schedule a test drive. You can also call ahead with any questions and we’d be more than happy to help however we can.